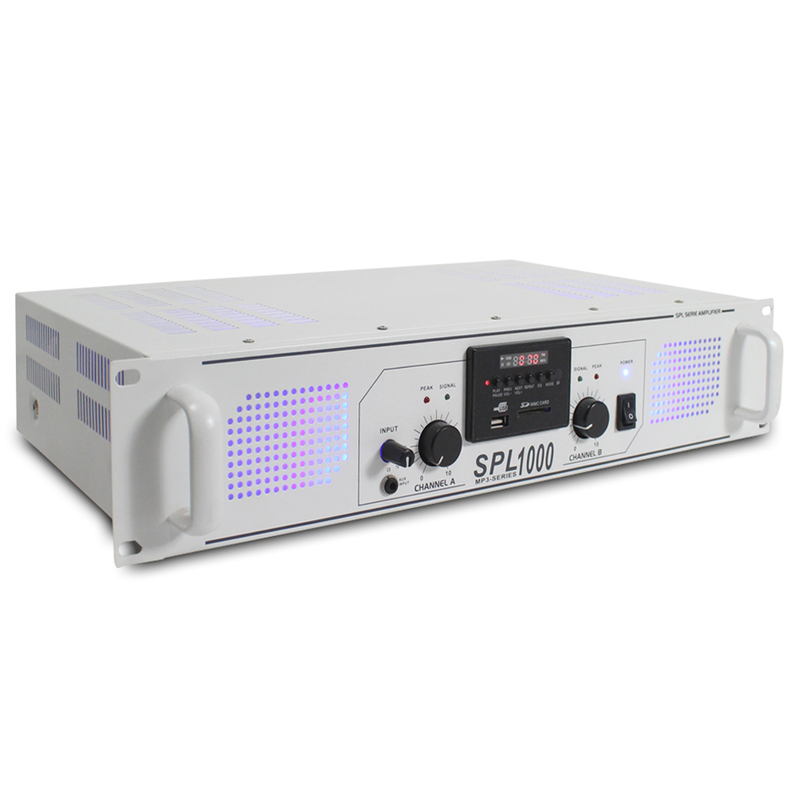 A new variation from the renowned Skytec SPL series: now in a sleek white finish! 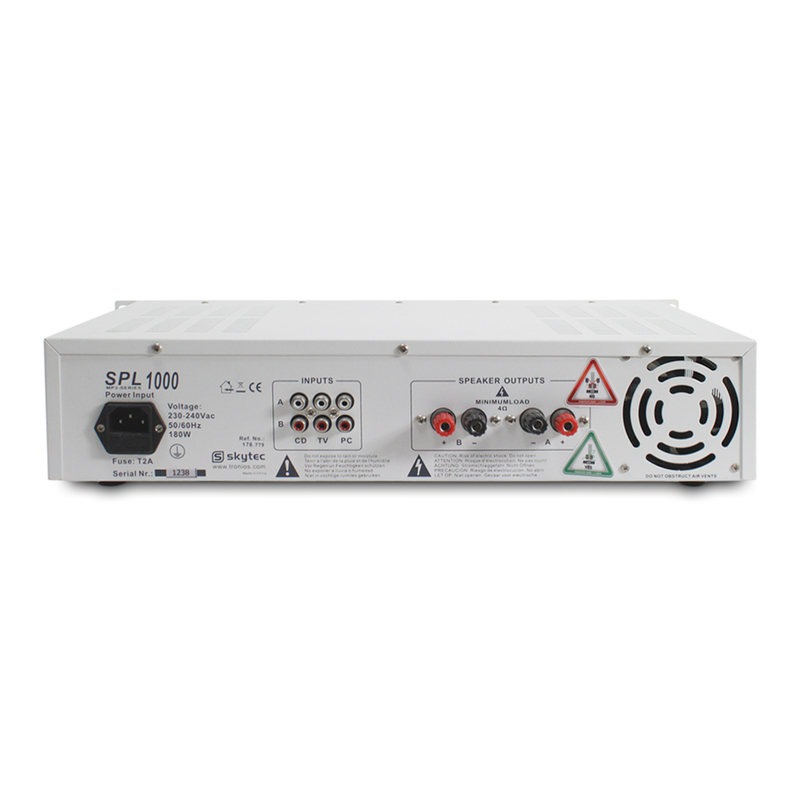 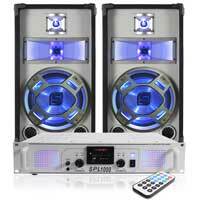 The white SPL-1000 MP3 amplifier has two channels boasting 500 watts of power each side and integrated MP3 player with display panel, which shouldn't be missing from any home audio installation, small disco, house party or PA sound setup. 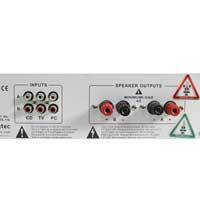 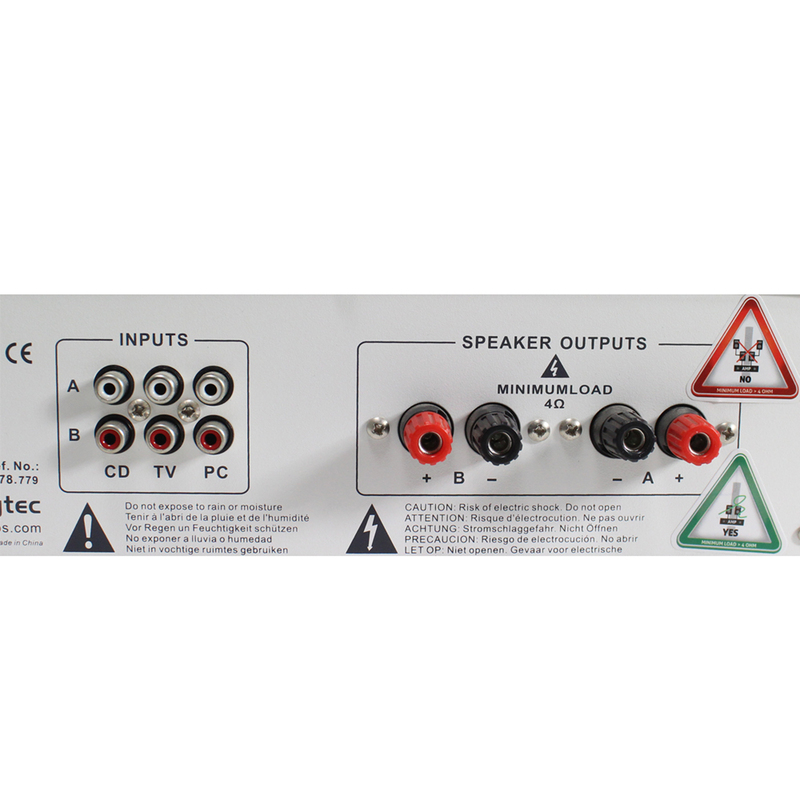 The amplifier is easily 19" rack mounted and has multiple stereo RCA inputs for televisions, computers, game consoles, CD / DVD players, mixers and other audio equipment. 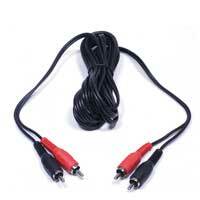 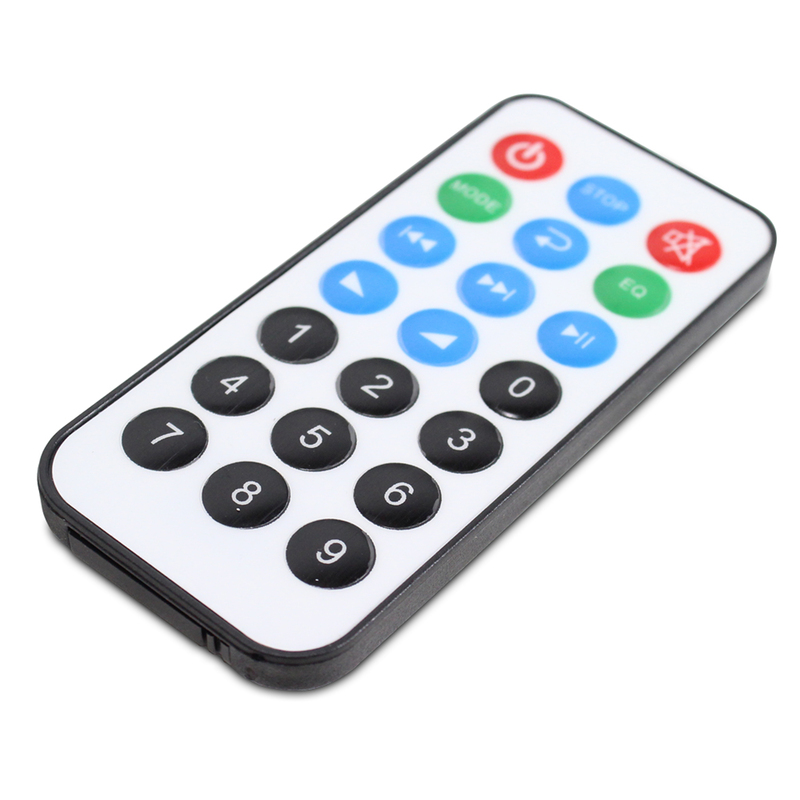 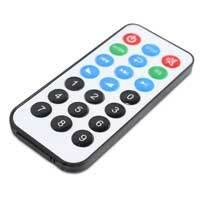 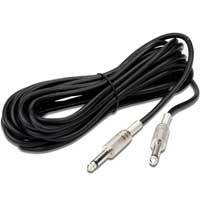 There is a front 3.5mm mini jack for the connection of MP3 players or similar devices using this connection; but to use the on-board MP3 player; users can connect their USB stick with MP3 files and play straight away. 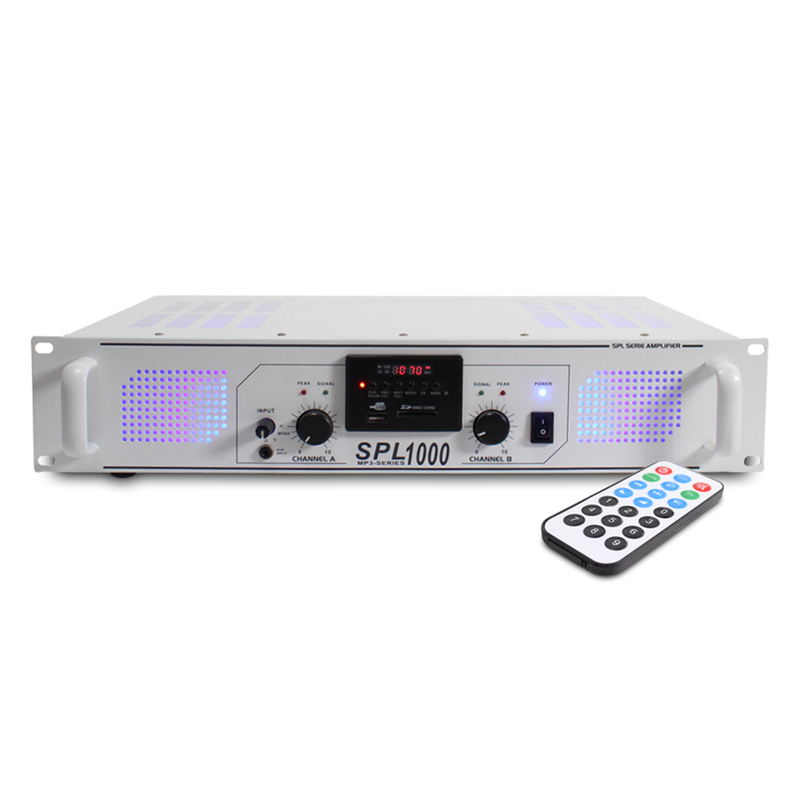 With stylish blue LED illuminated front panel, this amplifier is a must for a home audio enthusiast and for other small applications, such as house parties, discos, hi-fi and more!